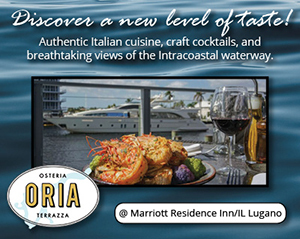 Senior living facilities and residences are common in South Florida, but not all are up to luxury standards. 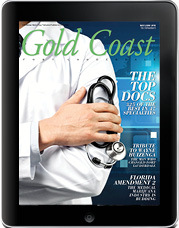 The May/June issue lists out the top South Florida doctors in 47 specialities, investigates medical marijuana, features a profile on Laila Ali and more. 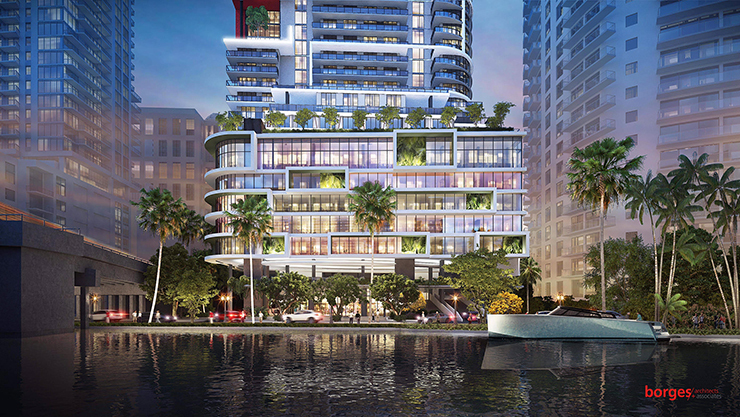 Dance the night away at Metropica, South Florida’s largest mixed-use community. 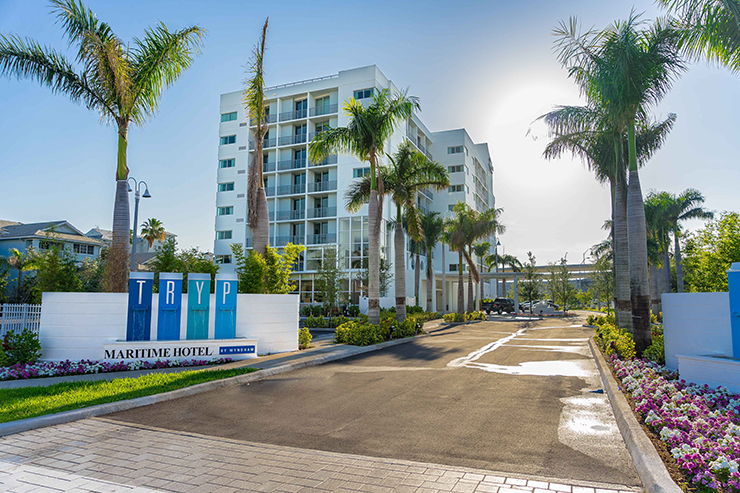 Celebrating the spirit of the “urban” traveler, a TRYP by Wyndham hotel opened its doors in Fort Lauderdale on May 16.